Blocked drain Cotham offer lot’s of great services, services for all occasions and tools and with over 20 years experience blocked drains Cotham will surely provide you with the services you need to get through the day. Any time any problem we’ll come and sort it out for you as long as it’s in the Cotham or surrounding areas and it’s a problem with your drains, we’ve got you covered. Even weekends and evenings when you can’t get hold of management companies or letting agencies we’ll be around to call in an emergency or non emergency situation, and it doesn’t have to be an emergency to call us out of hours. Any slight problem you may have we’ll come out to you and solve it for no call out charge and no VAT, with competitive prices blocked drain Cotham should be your number one for any drain repairs, unblocking, or CCTV drain surveys. Call now and see what we can do for you today. 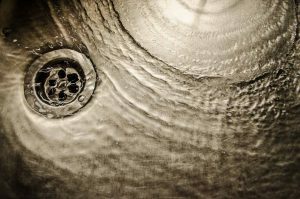 Blocked drain Cotham is the best local service providing drain jetting, CCTV drain surveys, rodding and drain repairs (and much more) in the Cotham and surrounding areas. 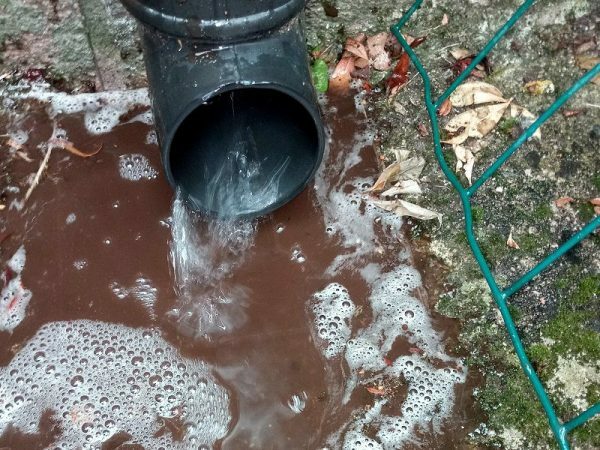 With fast response times and no call out charge or VAT blocked drain Cotham is fast and is one of the most trusted drain services in the Cotham and Bristol area. Blocked drain Cotham are dedicated to getting it right the first time not coming back every week for a month until the drain problem is resolved and charging you per call out. In the rare case that we do have to come back out due to the task not being completed first time around we’ll come out for no call out charge like usual and if the problem is our fault then it can be fixed no problem for no extra charge.